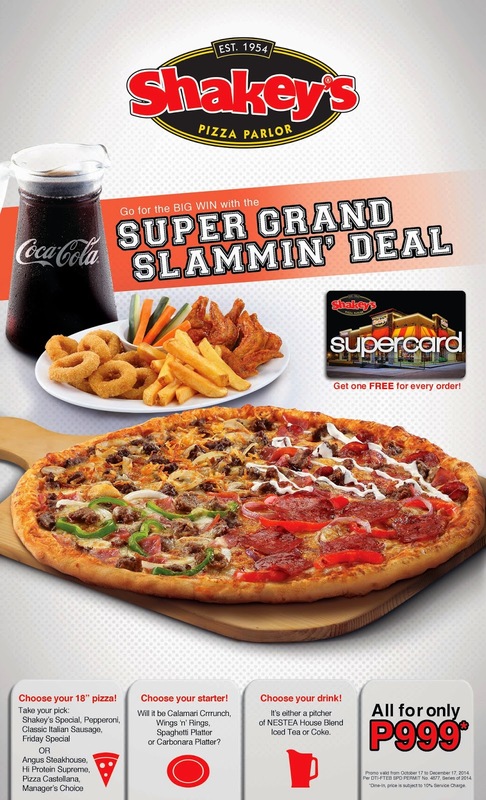 Shakey's Super Grand Slammin' Deal! There is something about the appetizing look of pizzas that whets every food lover’s appetite, no matter what time of the day it is. 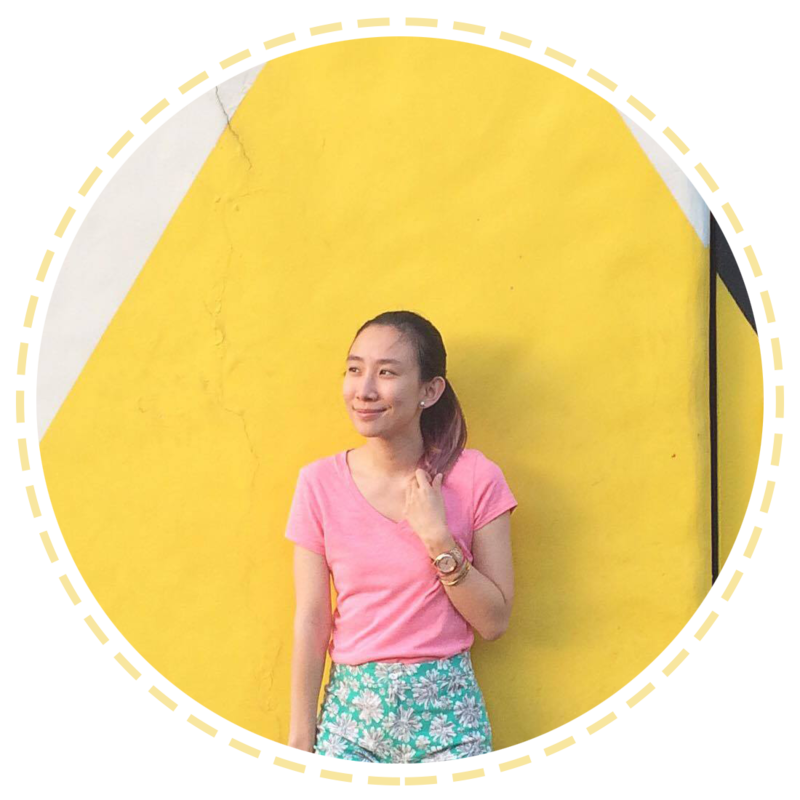 Much more so when a slice of your much-loved treat is paired with its usual bedfellow—pasta or chicken. It’s a different story—or maybe, it’s arguably a better deal—with Shakey’s latest Grand Slam offering. The Shakey’s Super Grand Slammin’ Deal allows guests to pair their favorite pizza combination with a generous serving of signature starters or pasta, plus a pitcher of Nestea Iced Tea or Coca-Cola softdrink. It’s an immediate feast, no matter what the occasion is!